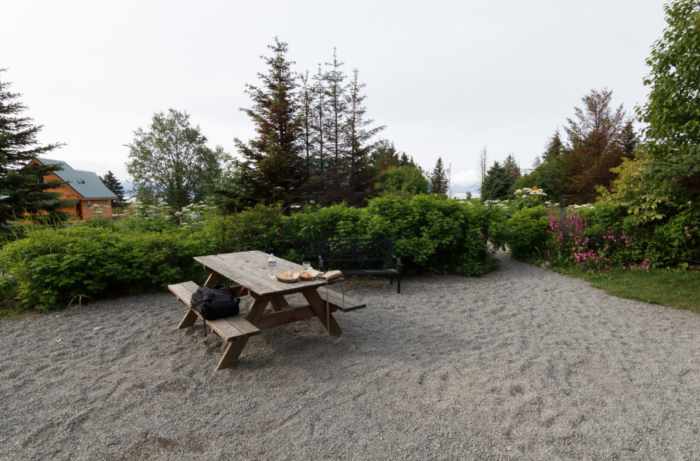 Take a walk on the beach to this seaside bakery for fresh baked goods and rich coffee for a perfect morning in Homer. 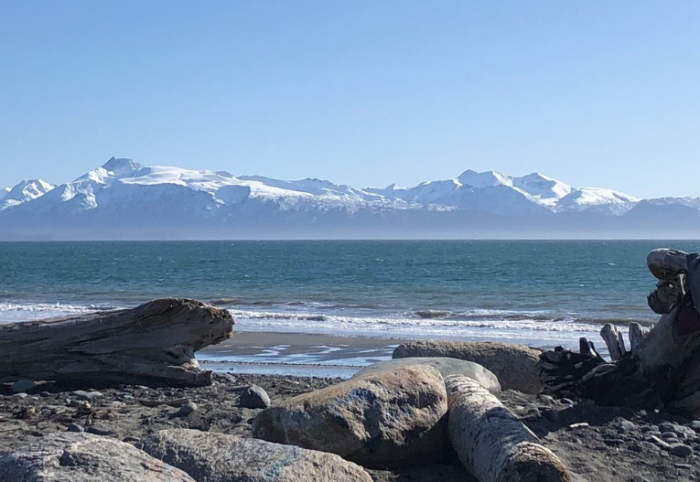 This bakery is a big hit with locals and visitors alike, and renowned across Alaska for being a consistently wonderful place to visit on the beach. 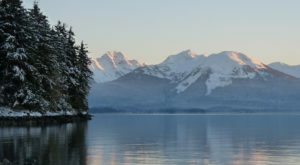 Surrounded by glaciers and volcanoes, the views are incredible. 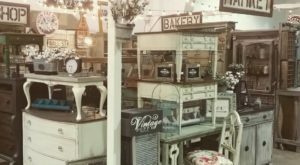 The homemade baked goods and fresh lunch and dinner items will please everyone and you can’t beat the location. 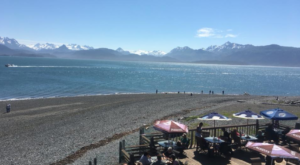 Head to this unbelievably beautiful spot in Homer for a tasty bite and a staggering view at this seaside bakery. 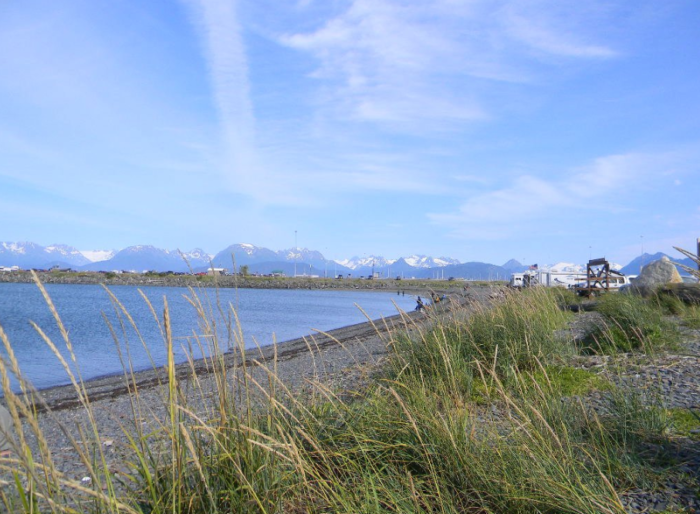 Two Sisters sits near the beach in Homer, a convenient location down the street from Bishops Beach in Homer’s historic Old Town. 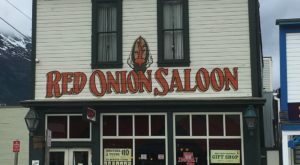 This friendly hometown place has been a local mainstay since 1993. 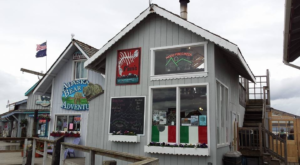 Let the delicious smells of coffee and fresh baked treats lead you to the door as you take a refreshing walk on the beach to this seaside bakery. 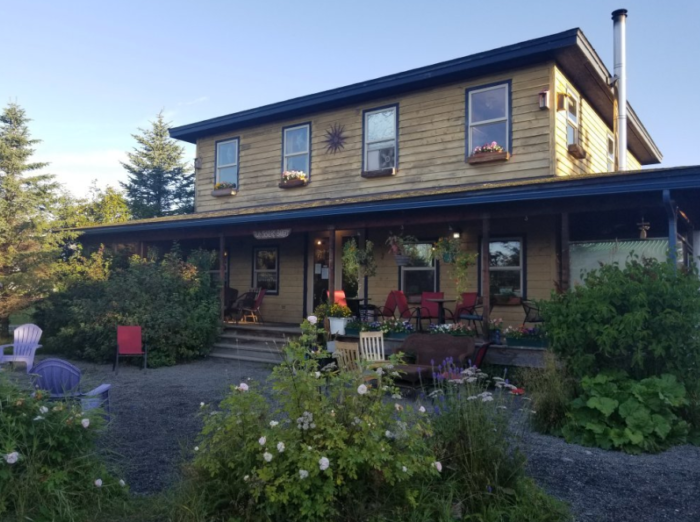 The case is crammed with fresh baked goods including vegan, gluten-free, and traditional sweets packed with local herbs and veggies, Alaskan flavors, and classic delights. 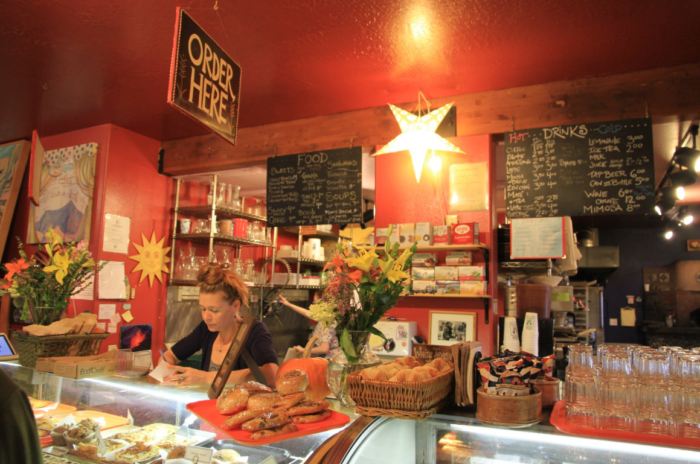 Breakfast features locally roasted coffee and a full espresso bar, fresh baked treats, and made to order hot items. The sunny dining room is perfect for a leisurely morning. 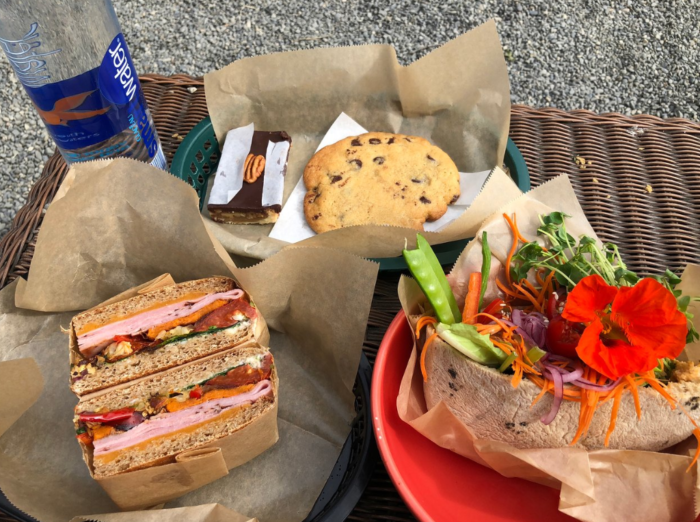 The lunch menu offers tasty sandwiches with a variety of delicious options to personalize your meal. Fresh garden greens are featured when is season and excellent cookies top it all off. 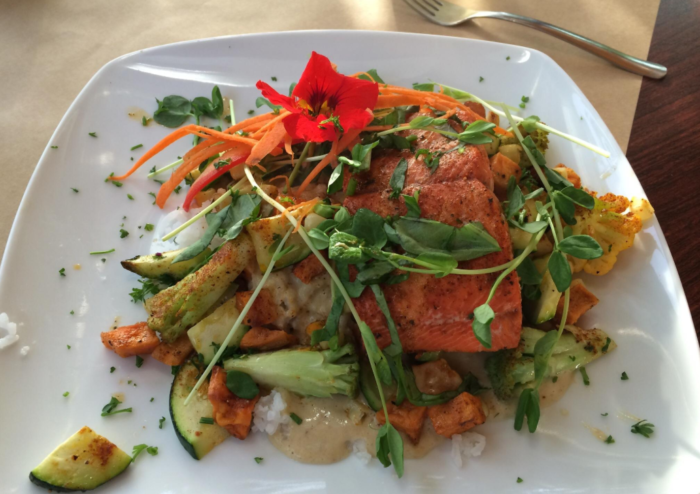 Dinner features elegant dishes creatively crafted with fresh ingredients and local flair. 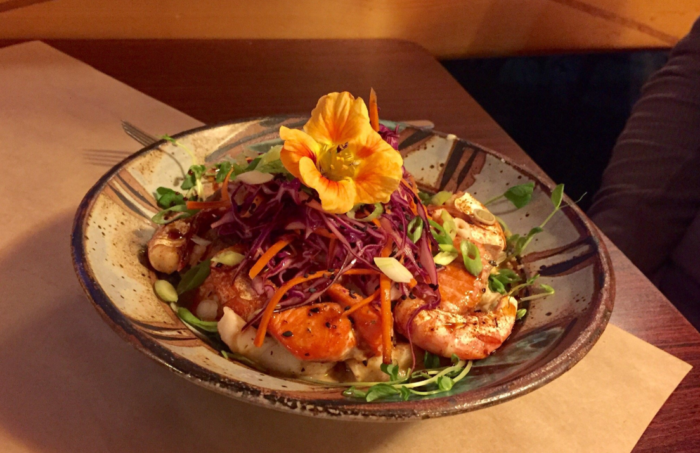 Of course, wild Alaskan seafood is featured, but there are options for everyone. Wild Alaskan salmon is a favorite and you'll adore the flavor and style of this innovative, modern kitchen. Watch your meal being created at their bright, clean open kitchen. And finish off any dining experience with something sweet from the case. 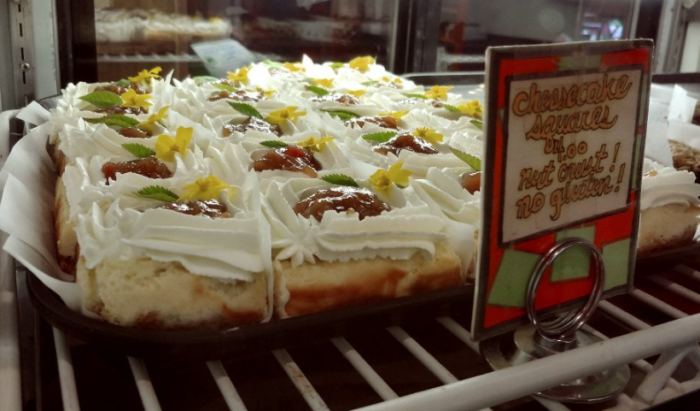 Every day they have a huge variety of new desserts and everyone will find something to love. Dine al fresco at their outdoor dining area and feel the cool Homer breezes on your face. The setting is truly unforgettable. This impossibly beautiful location is the perfect pairing with with amazing cuisine. 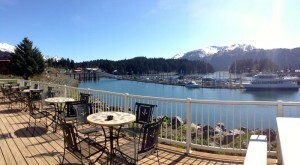 You'll love Two Sisters Bakery in Homer, a perfect place to dine with an incredible view. 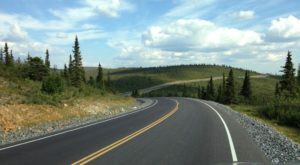 If you love pie, head to the 8 Places In Alaska Where You Can Get The Most Mouth Watering Pies. 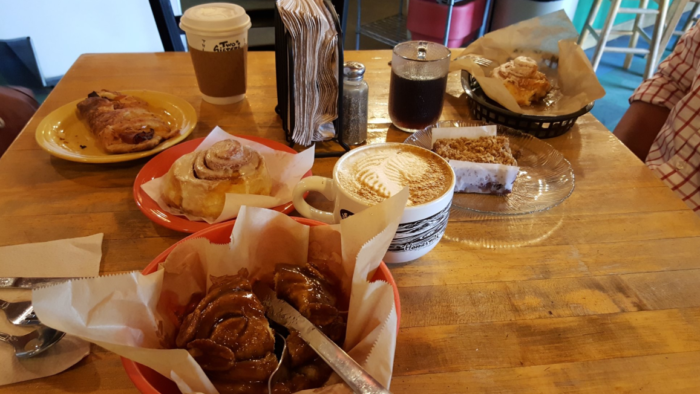 On your travels, stop by one of The 11 Best Hometown Bakeries In Alaska You’ll Absolutely Love. 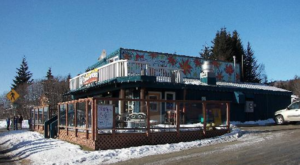 Have you been to Two Sisters Bakery in Homer? Tell us about it in the comments below.